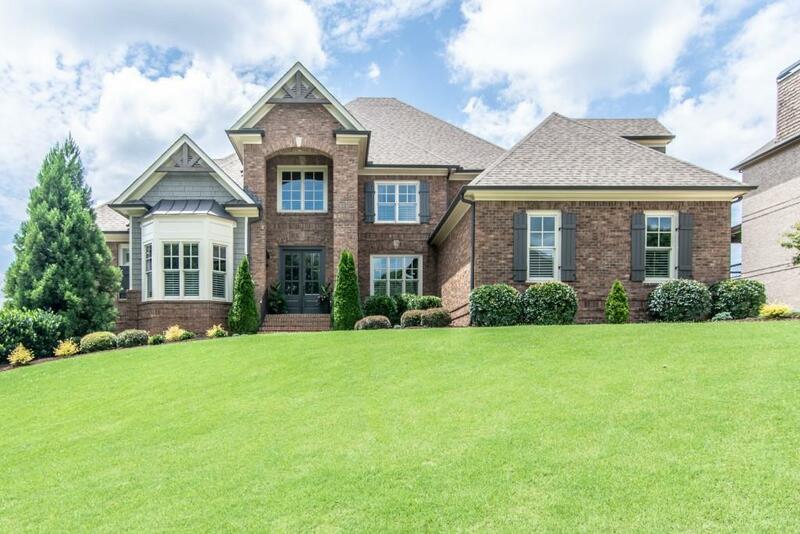 Impeccable 4-sided brick,full basement CUSTOM BUILT home in Mill Creek's top gated,resort-style community.Elegant 2 STY foyer & great rm.Neutral colors, gleaming hdwd floors & granite countertops thru out.Gourmet kitchen features SS appliances.Kitchen overlooks keeping room w/stone FP. Huge walk-in pantry w/beverage fridge.Luxurious Master Ste on main w/sitting area & his/her walk-in closets. Entertain or unwind on covered rear porch, balcony or patio!LG private, fenced bkyd w/room for pool! Quick Move-in.